Upstands are a great alternative to using tiles to meet a work surface, providing a stylish, hygienic option that will look great in any setting. This red sparkle worktop upstand has a high-gloss finish and is sprinkled with glitter and iridescent metallic flakes for a striking look. This upstand measures 3m x 120mm x 18mm and can be cut to size easily if needed. Each red worktop upstand is made from a sturdy medium-density fibreboard core and topped with a hard-wearing decorative layer. These two sections are only bonded together using heat and pressure, in a process that creates a hygienic and low-maintenance item. To keep it clean, simply wipe over it with a cloth and soapy water or kitchen spray. 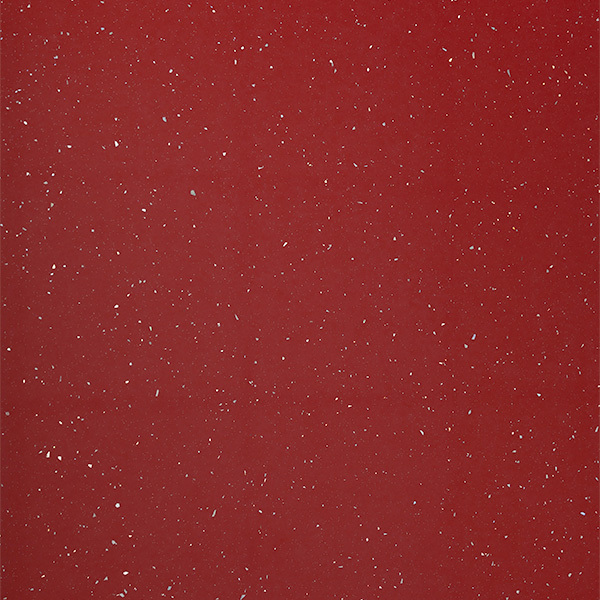 Easy to install, this red sparkle worktop upstand will look fantastic paired with any of our red sparkle worktops.